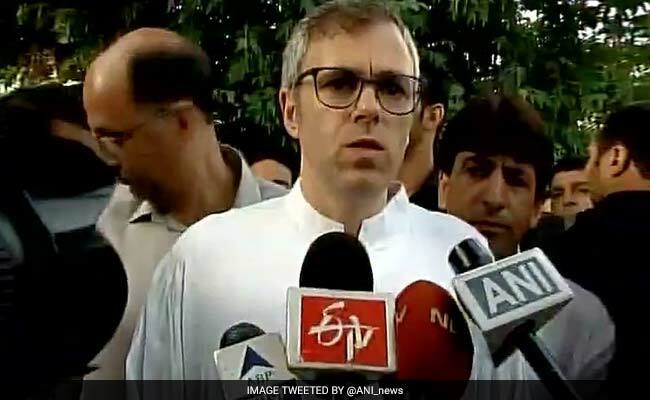 Srinagar: Omar Abdullah, former chief minister, has in a tweet asked Prime Minister Narendra Modi to send eye specialists to Kashmir, where, doctors say, hundreds of young people risk losing their eyesight because of injuries from pellets fired by security forces to control violent protesters. 31 people have died and over 1,400 people have been injured in the deadly clashes in Kashmir between demonstrators and security forces since Friday last when protests erupted over the death of 22-year-old terrorist Burhan Wani of the Hizbul Mujahideen. Mr Abdullah, who heads the National Conference, the main opposition party in Jammu and Kashmir, tweeted this morning. The injured include SF persons & young boys who risk losing their sight forever. This is the time to reach out with a healing touch. Pls don't let the fact that these youngsters people have been injured in protests stop us from giving the best care possible. Thank U jenab. Hospitals are overwhelmed trying to save the injured and doctors have been continuously performing surgeries over the last five days. In another challenge, more than 60 ambulances carrying injured people have been attacked and damaged by protesters. 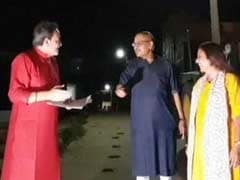 Asgar Samoon, a senior official in state capital Srinagar told NDTV, "There are many young people among the injured who have eye injuries from pellets. We will try to ensure they don't lose their eyesight." 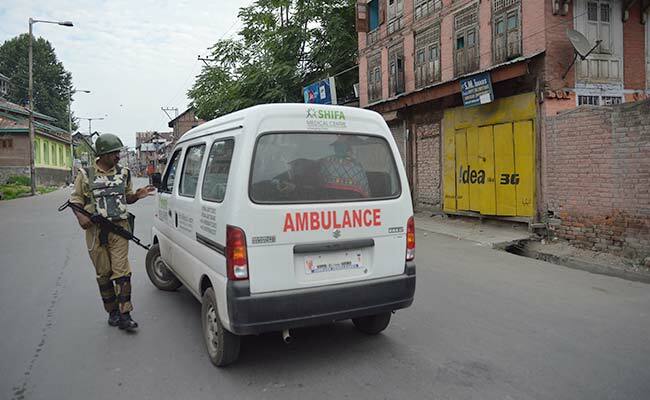 In a single ward at one of the hospital in Srinagar, there are more than 100 people, including young children, who have eye injuries. 10-year-old Tamana was hit in the eyes as she sat at a window in her Srinagar home. Jammu and Kashmir Chief Minister Mehbooba Mufti appealed to parents on Tuesday to dissuade their children from taking to the streets. She also promised that the security forces would be held accountable for excessive use of force.